Our subscription service is always improving and the new season is no exception. Besides being all-around fun, our subscription service is here to help you amp up your personal style, and the turn of the new season is a great time to do so. If you didn’t know, our subscription service allows you to receive a personalized selection of tights sent straight to your door. You can choose how often you would like to receive your box (every month, 2 months or 3 months) and you can cancel your subscription or skip a box at any time. What’s more, for Spring, we have a few surprises on the way! 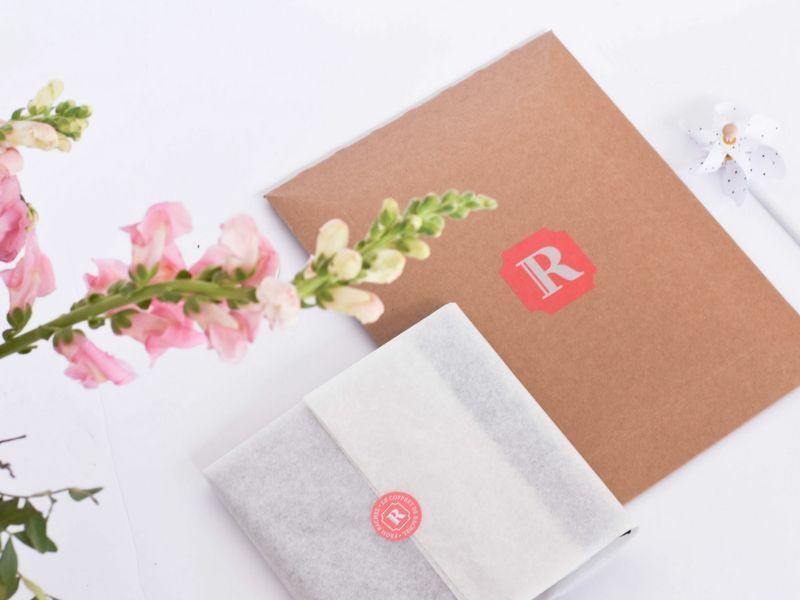 Here are 3 things you need to know about Rachel’s subscription service for Spring! Yes, our new Spring collection is on the way and it’s packed with new styles you’ll want to wear all through the season. Our latest tights styles were developed with warmer weather in mind and stylish accents that are totally on-trend. Subscribers get early access to our new Spring collection! All you have to do is select your most coveted Spring tights styles by updating your style preferences in your account! New arrivals will be shipped to our subscribers first thing, as soon as they arrive before March 31. The new season is all that’s on my mind! That’s why I’m sharing tips on Spring trends you can wear now AND later, and developing outfits ideas that are perfect for the new season. Visit our blog to read up on all the latest trends now. How excited are you for our new collection to drop?